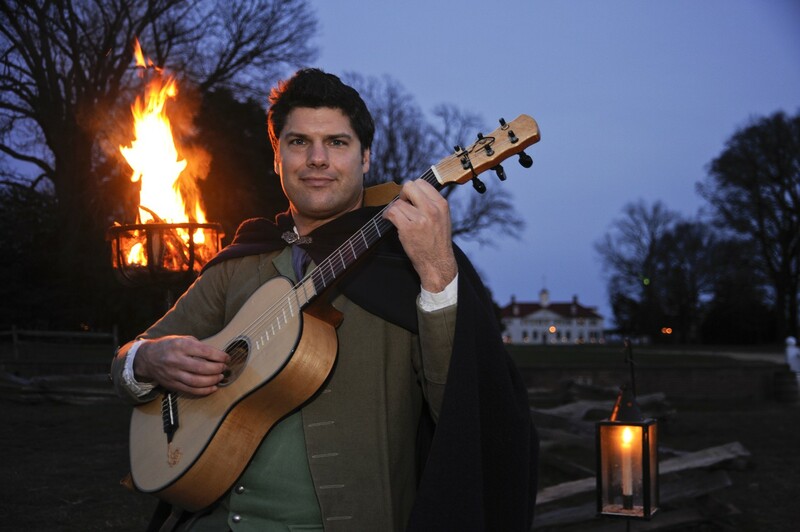 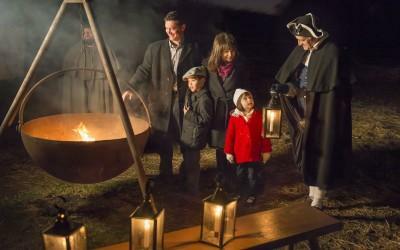 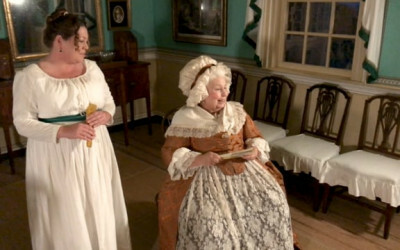 Join us for a candlelit character-guided tour and learn more about holiday traditions in 18th-century Virginia. 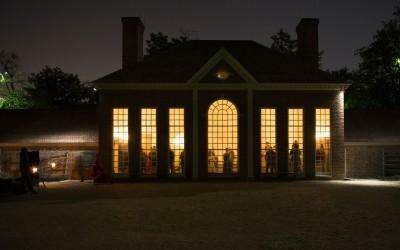 This event will take place rain or shine. 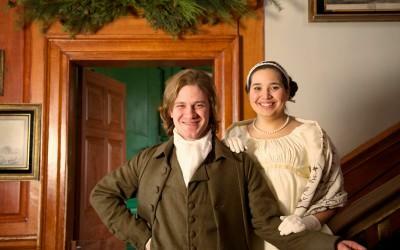 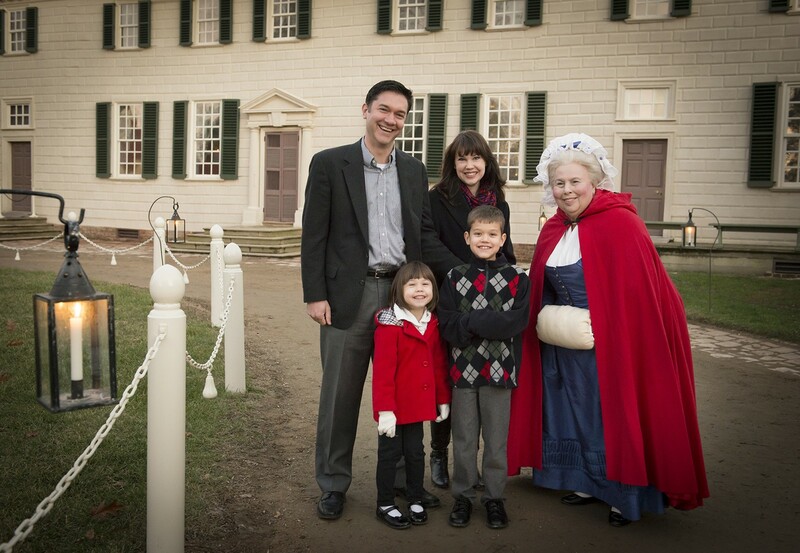 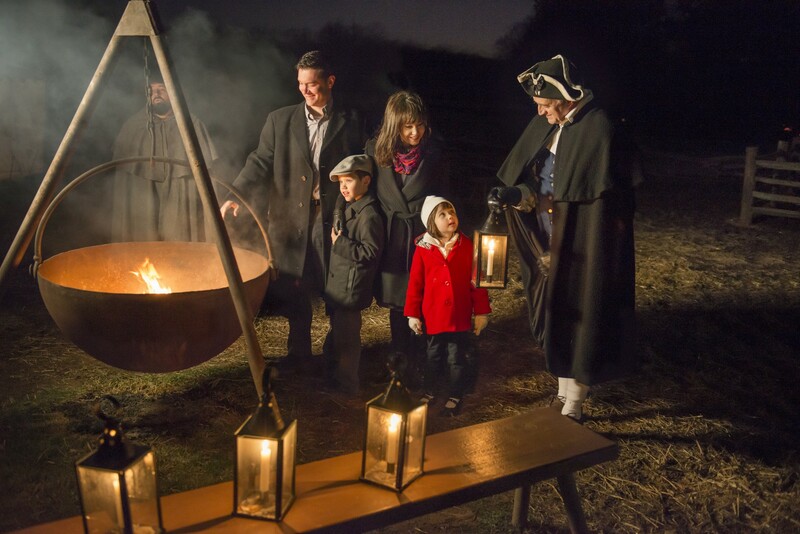 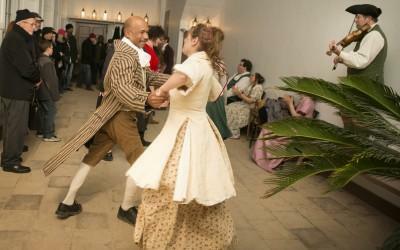 Join Mount Vernon's residents and visitors for a festive evening. 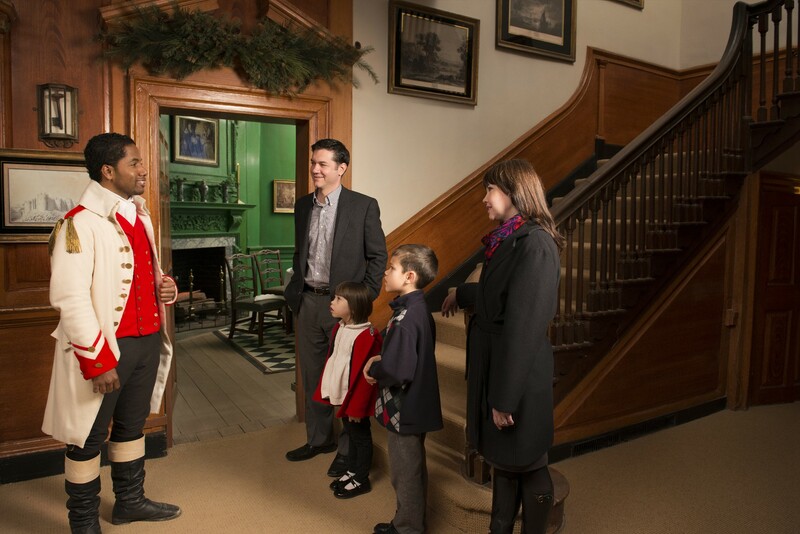 The experience begins in the Ford Orientation Center, where you can enjoy the sounds of the holiday season and view spectacular Christmas trees highlighting the lives of the Washingtons. 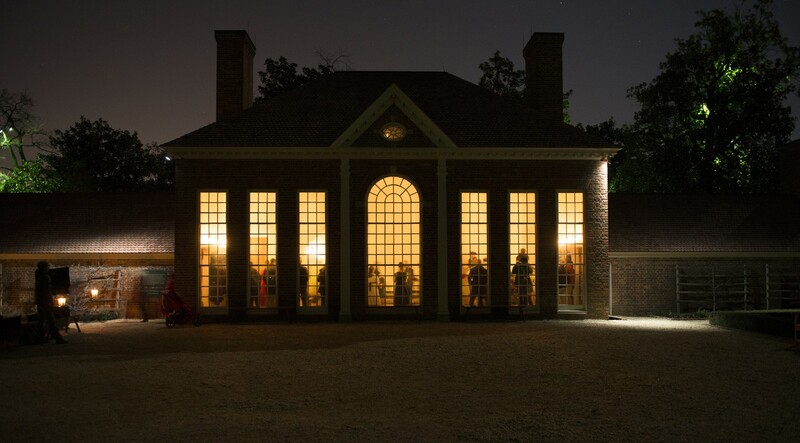 Light concessions will be available for purchase. 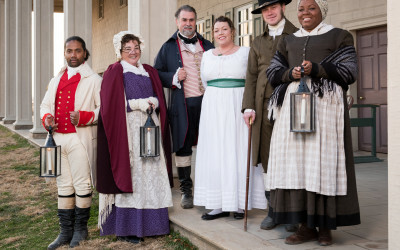 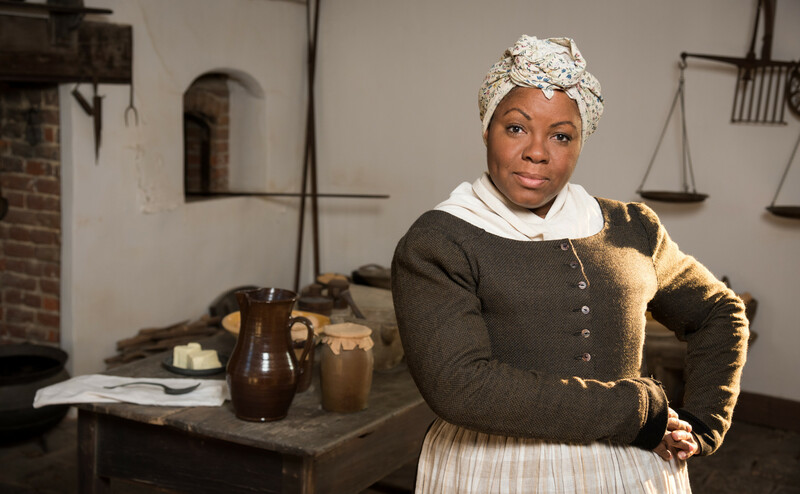 When your tour begins, you will be guided into the 18th century for a lantern-lit tour of the historic area, where you will see the Slave Quarters. 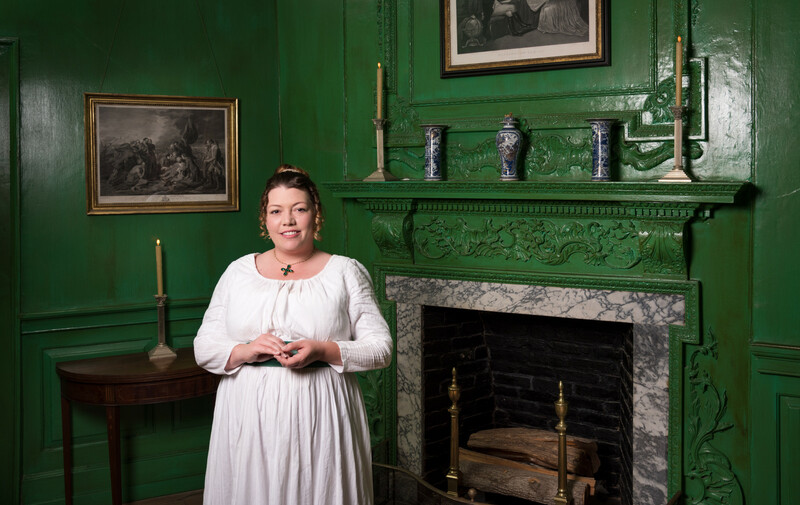 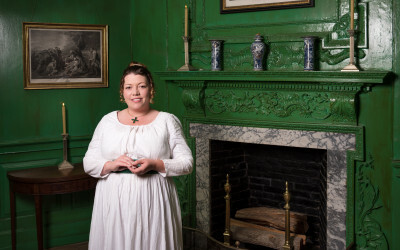 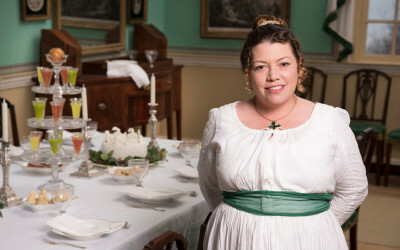 Inside the Mansion, Martha Washington and other Mount Vernon residents will welcome you into their home and share stories of past Christmases. 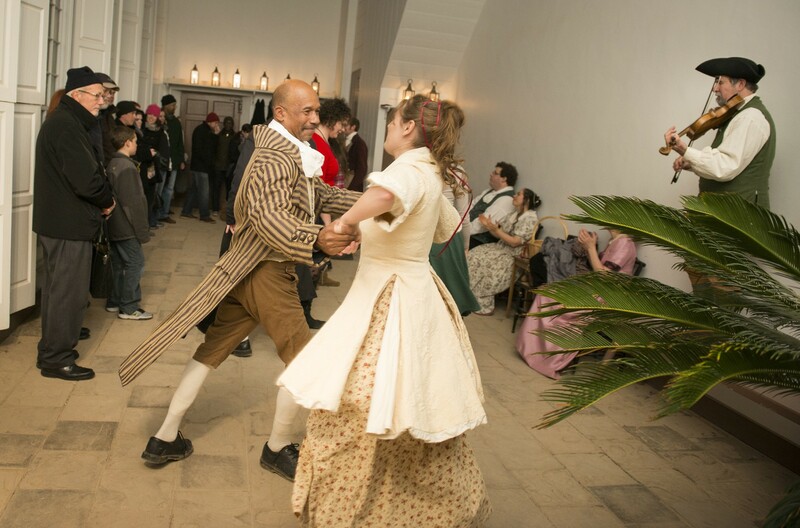 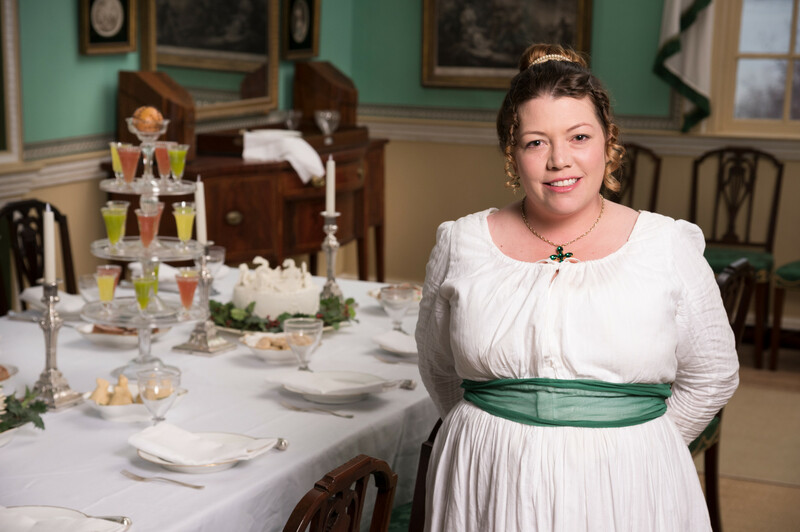 After the tour concludes, continue the experience by visiting the Greenhouse and participating in 18th-century dancing, just as the Washingtons might have done during the holidays. 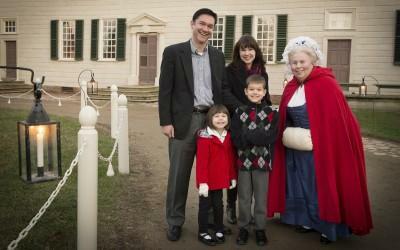 Enjoy cookies while sipping warm cider, listening to fireside caroling, and paying a visit to Aladdin the Christmas camel. 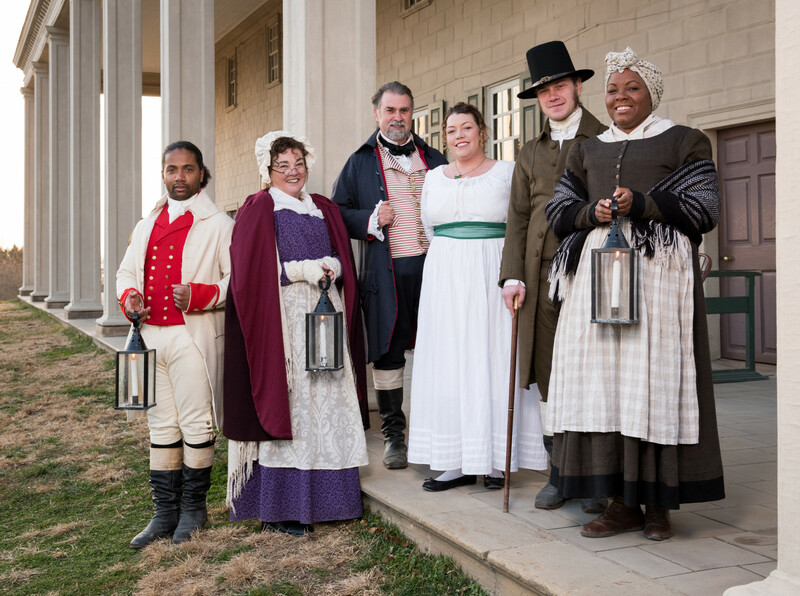 The evening will conclude with live music in the Education Center Lobby and an opportunity to visit the Education Center exhibits and The Shops. 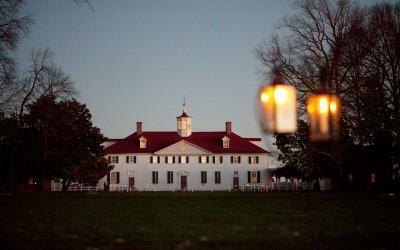 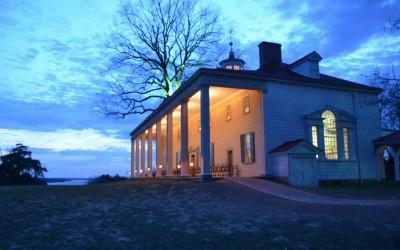 Mount Vernon by Candlelight takes place rain or shine. 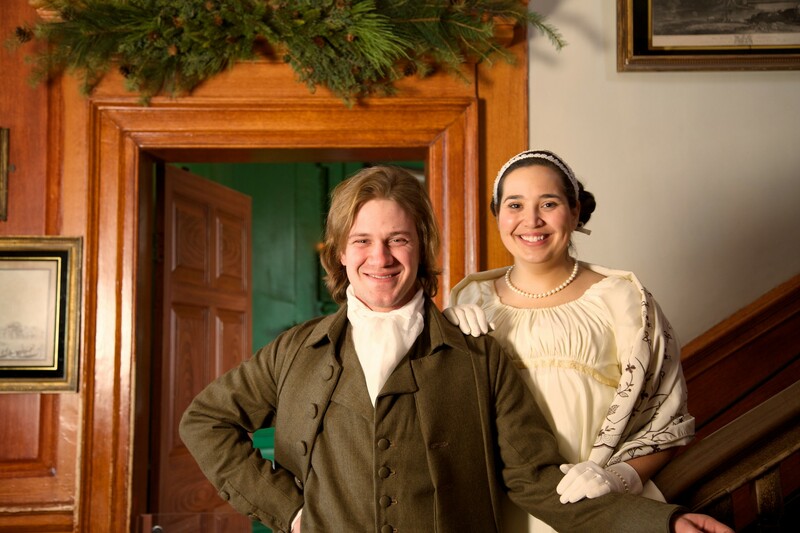 Tour start times vary each day, see the ticketing page for time information. 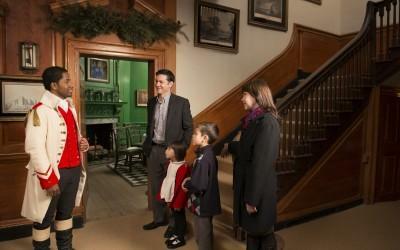 Guests will be allowed entry through the main gate 15 minutes prior to their tour time. 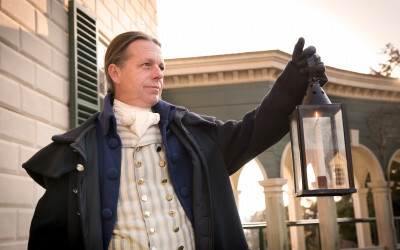 There is a $3 transaction fee in addition to ticket price. 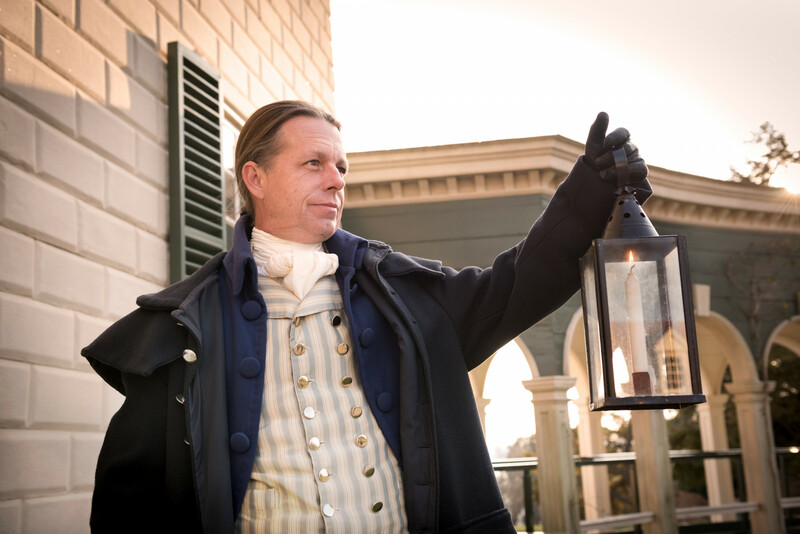 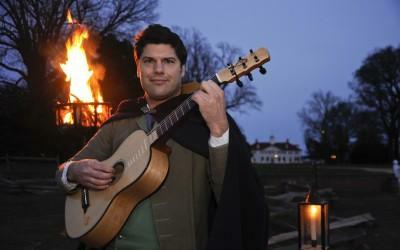 Watch highlights from last year's Candlelight Tours. 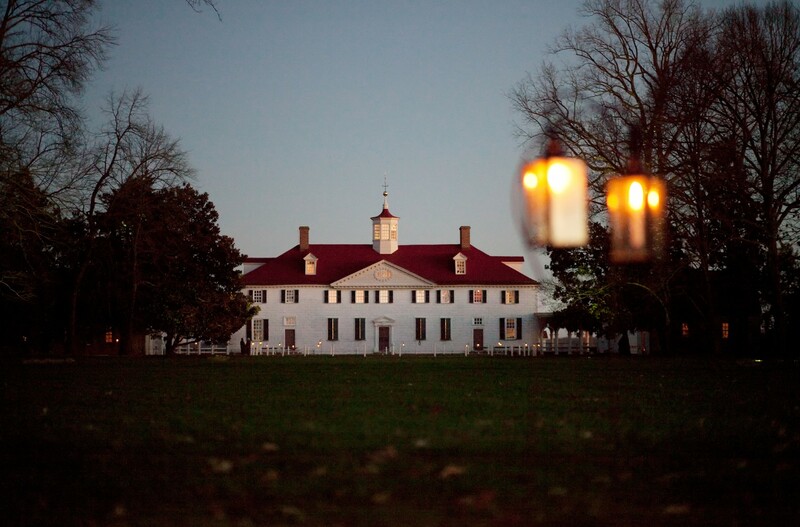 Get early access to Mount Vernon's sell-out events, as well as free admission all year. 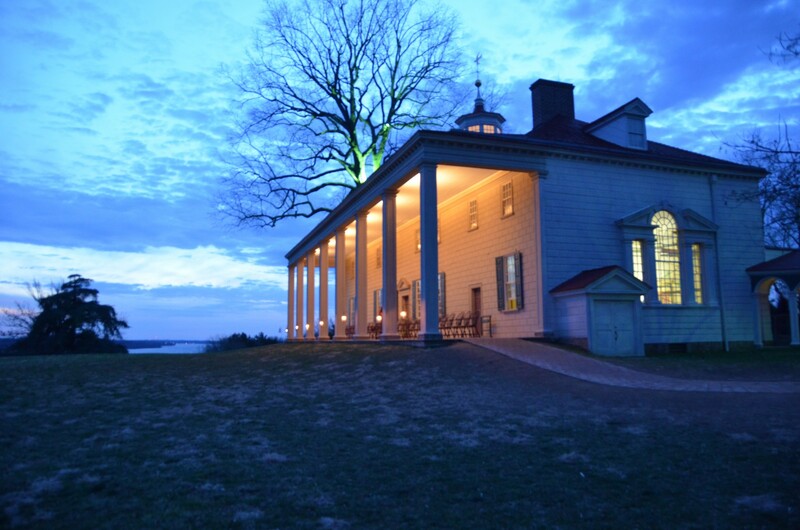 Complete your festive evening with dinner at the Mount Vernon Inn. 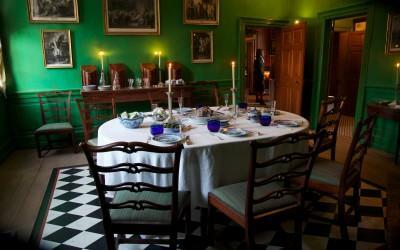 * When booking reservations please allow for one hour of dining in advance of your tour.